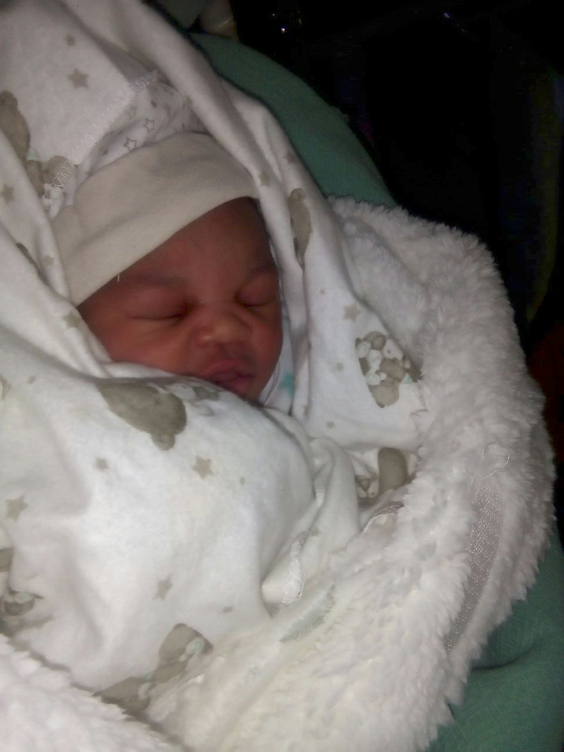 Intermediate Phase Facilitator, Zintle Magabi welcomes the arrival of her little boy on 5 June 2018 – Nyeleti Khoza. Congratulations, Zintle! We look forward to meeting him in person. After leaving Unity College in 2015, Nina Naegele went to The Living Link to do a one year Adult Integration Program. She also did job sampling at Ernest & Young and Dischem. 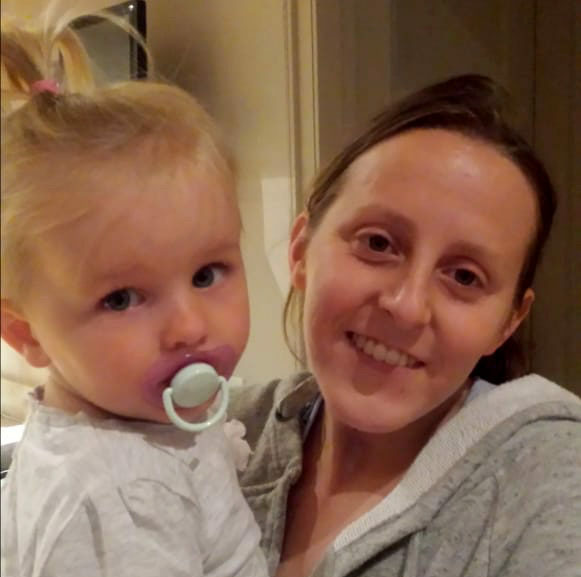 In 2016 she began work at Unity College in the Early Intervention Centre as a teacher's assistant. It was very demanding but she enjoyed seeing the children make progress. 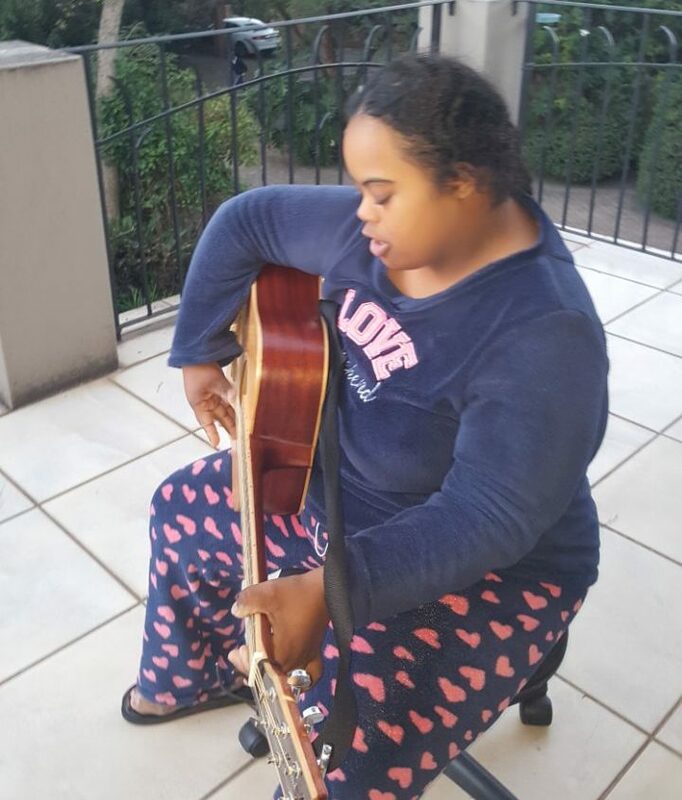 At the beginning of 2018 she decided it was time for a change and she started working in the Staff Pause Areas at Alexander Forbes, Sandton. Her duties are keeping these areas clean and tidy, and to re-stock items such as coffee, tea and sugar. Nina says it is a full day and she is kept busy, and that she has met some nice staff members. Keep up the good work, Nina! 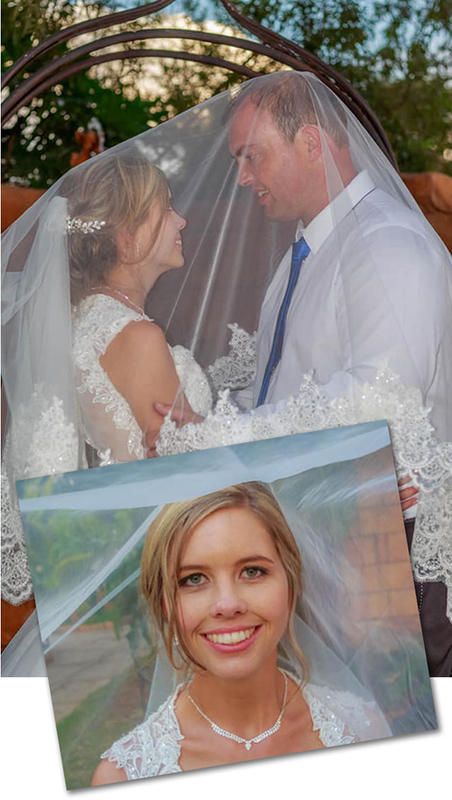 Past pupil Amy le Roux tied the knot recently. She is now Mrs Reyneke! She looked beautiful on her wedding day. We wish her and Dominec all the best for their future together! 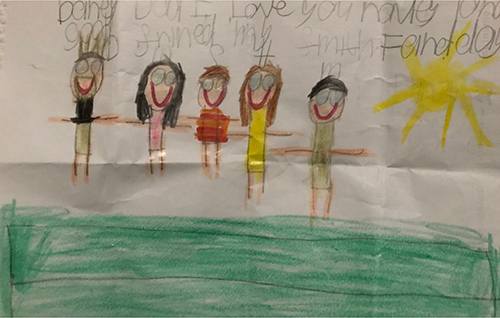 Hayley de Villiers from the Intermediate Phase, used her artistic abilities to draw her father a beautiful picture for Father's Day. Gavin Pringle was spoilt with a bag of goodies from his daughters Stephanie (in the Intermediate Phase) and Cassidy. 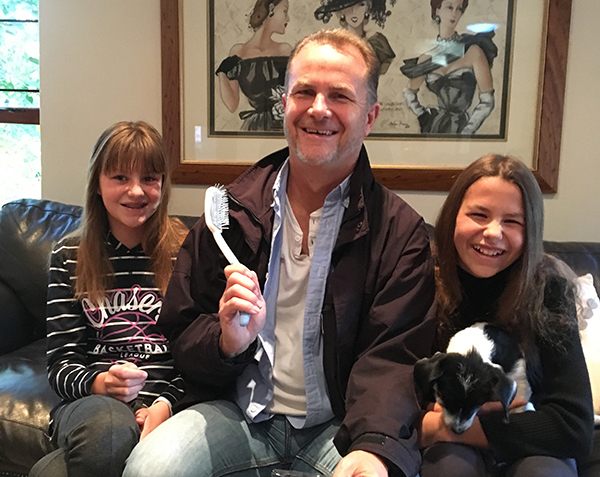 His Father's Day gifts included a back-scratching brush. Maya Dahab, from the Senior Phase, wrote her dad a special song for Father's Day. Listen here. 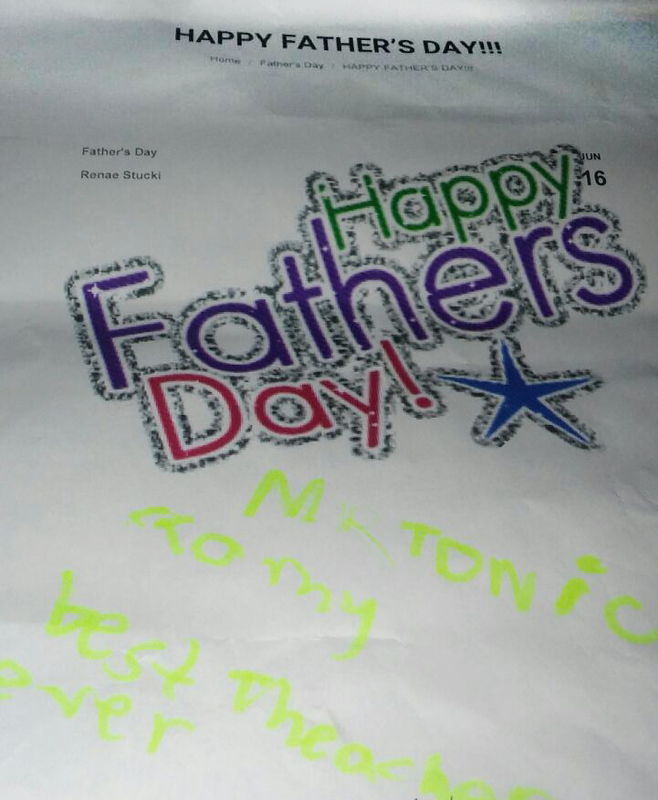 Kelsey Fennel, in the Intermediate Phase, decided to extend her Father's Day wishes to her "best teacher", Mr Tonic Sibanda. 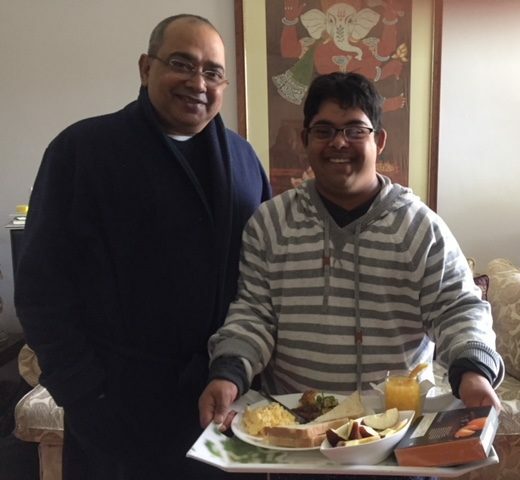 Just look at the scrumptious breakfast and box of chocolates that Senior Phase pupil Raunak Paul spoiled Suvra with on Father's Day. It looks delicious! In this regular feature, we get to know a bit more about the Unity College learners and their families. If you’d like your family to be featured, please e-mail us. This month we get to know more about Jason Gerber in the Senior phase.